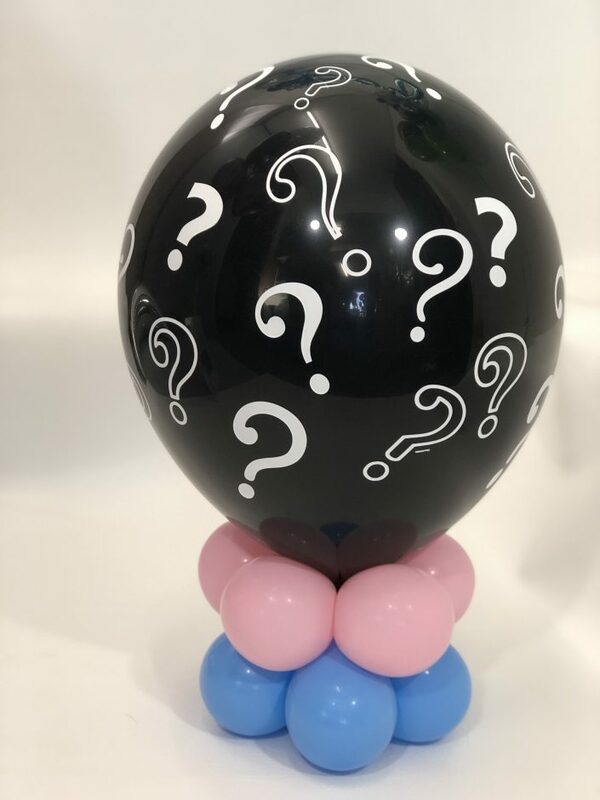 Gender reveal balloons are a great way of letting family & friends know whether the new baby is going to be a Girl or a Boy. 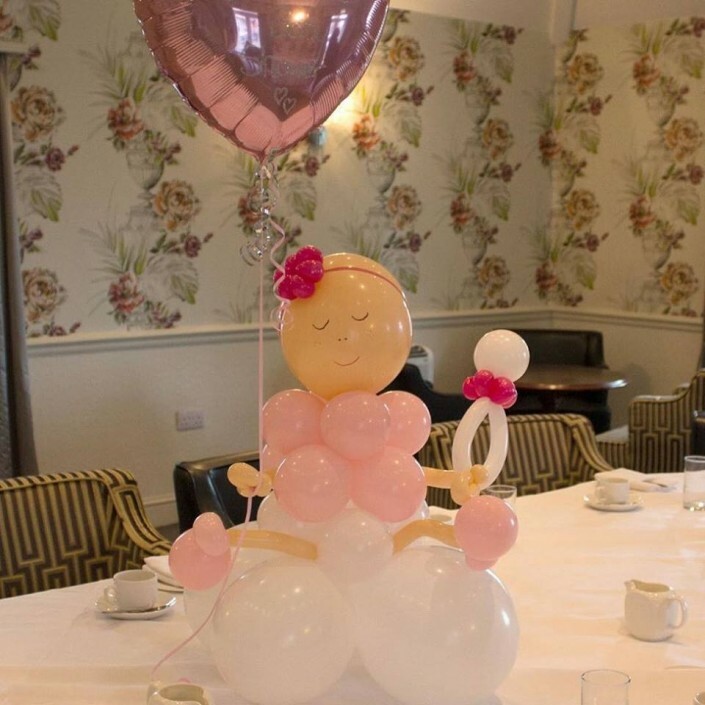 They are becoming increasingly more popular. 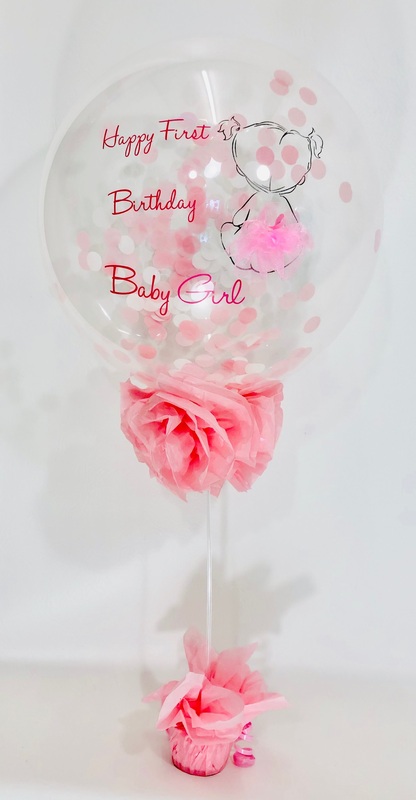 We have a few styles of balloon to choose from. A special day for Mum to Be is the Baby Shower. 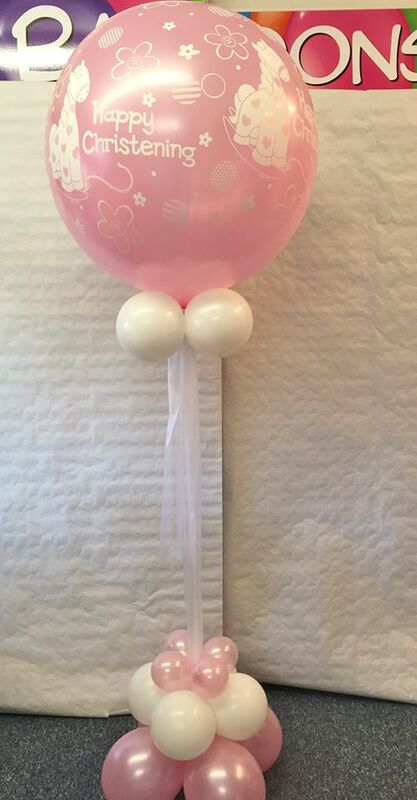 Balloons are a very important part of this special day. 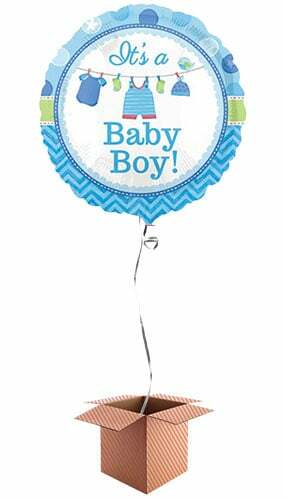 New Baby arrival day !!! 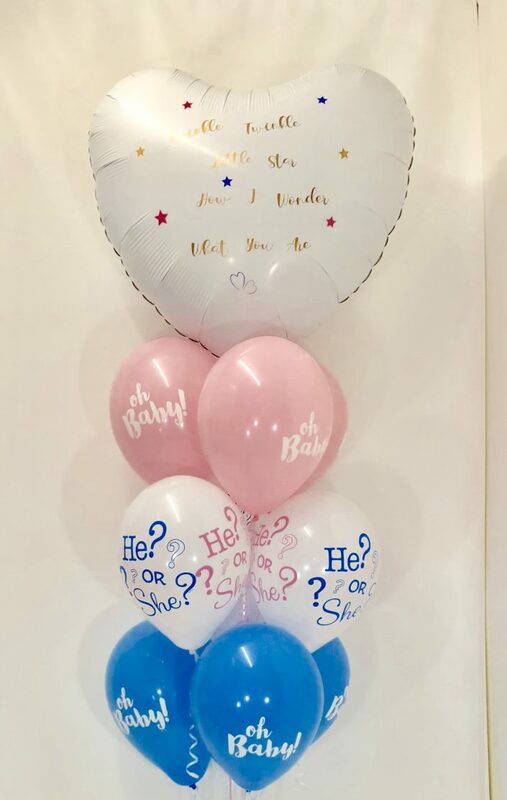 we are defiantly going to need New Baby balloons for this momentous celebration!! 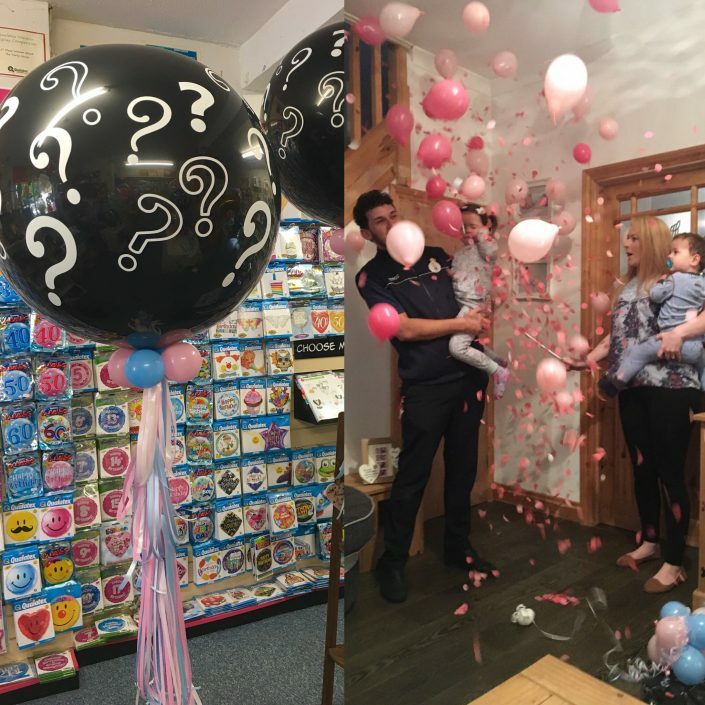 when all the family & friends will come to visit. 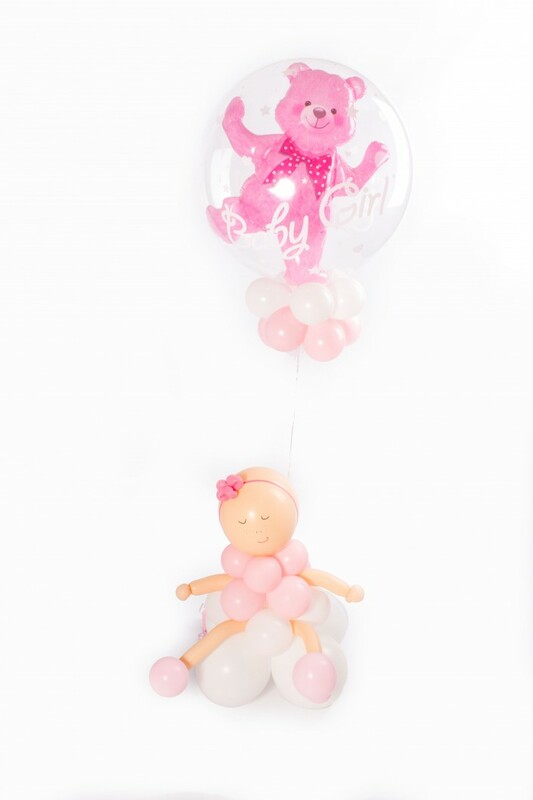 When the new baby is christened we are going to need gorgeous balloons!! 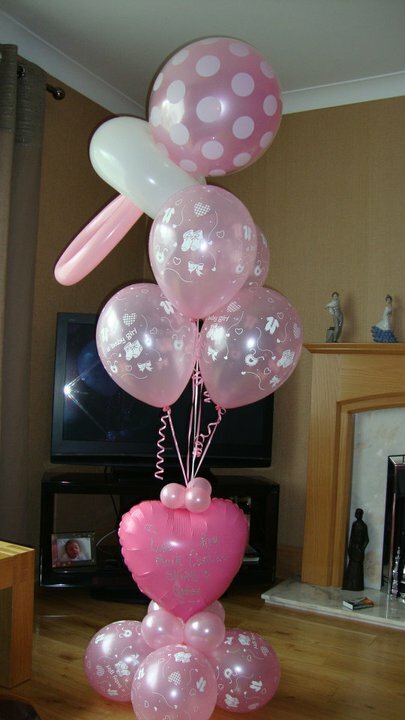 Then baby reaches their first birthday, a great occasion obviously needing baby balloons !! 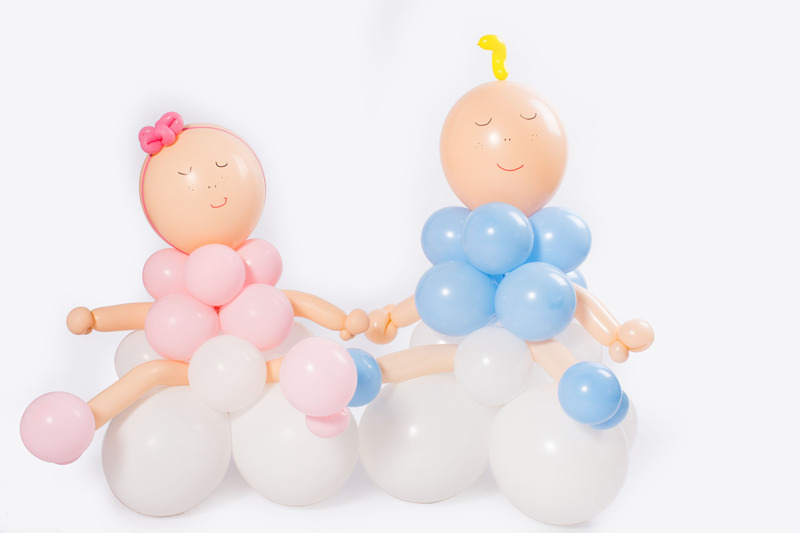 Baby balloons for every stage of celebrating the arrival of a new bundle of joy. Pre order your Baby Balloons and we will have them waiting for you.